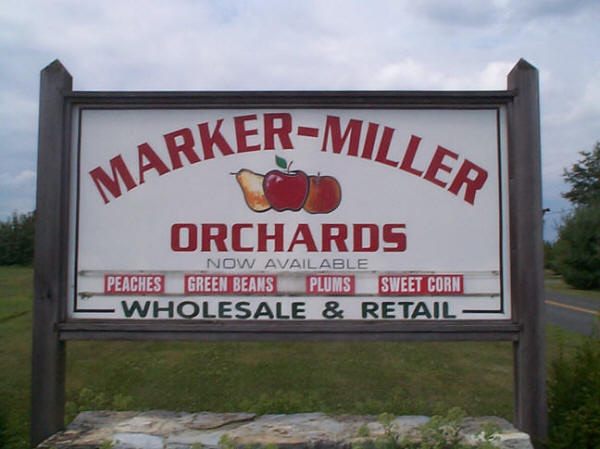 The opening sign at Marker-Miller Orchards in Winchester, Va. The weather has become chilly and the leaves are starting to fall, marking the start of autumn. There is no shortage of exciting activities to partake in during the fall with the people you love. The brisk winds and approaching holidays surrounding autumn months inspire many students to celebrate with a few of their favorite fall activities. Going to a local orchard and picking apples can be a great way to bond and make memories. Many students enjoy spend quality time with their family and friends while celebrating the changing of the seasons. There are stunning apple orchards scattered all throughout Virginia and several popular local farms near the Chantilly community that many students visit during the fall, such as Lewis Orchards and Marker Miller Orchards. As the fall season settles in, people get ready for Halloween. Countless enjoyable Halloween activities occur throughout the month of October, and haunted houses are a student favorite to get in the spirit of the holiday. Many people appreciate the student-run haunted house to get in the spooky spirit. The cooler weather, changing leaves and beautiful scenery can motivate people to get outside. Some find it easier to get active when the humidity and heat fade away. 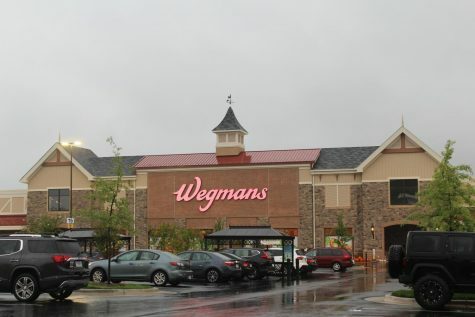 Students are surrounded by scenic attractions and trails in the Chantilly area. Many visit the alluring spots in the surrounding area such as the Shenandoah Valley or Great Falls Park.